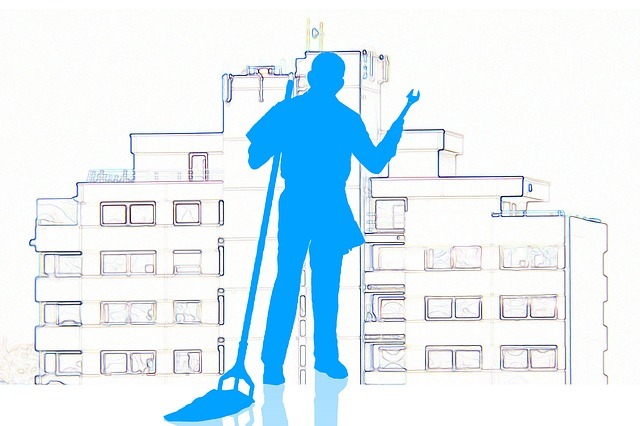 We offer general janitorial cleaning services for your residential and commercial needs. This includes dusting, mopping, windows, trash take out, sweeping, vacuuming and your everyday basic services that keep your home or office neat and tidy. Contact us today to schedule your routine home or office cleaning!